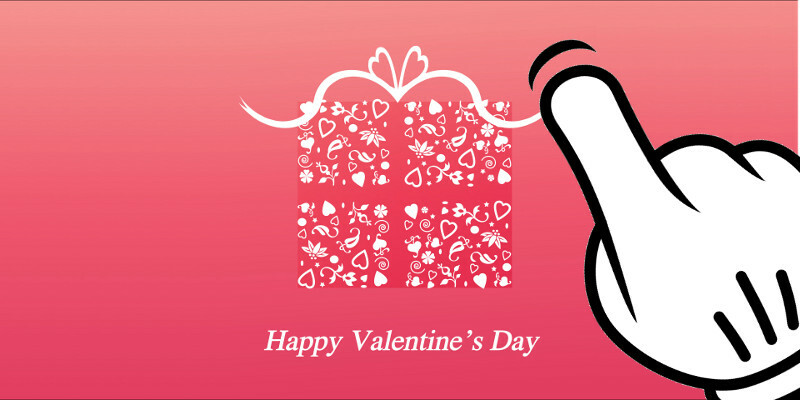 Valentine’s Day has arrived and the need for making the day special becomes the top priority. From roses to cards to gifts to fine dining, Valentine’s Day is all about making it special for your loved one. How to make the Valentine’s Day perfect with the advanced technology around us is fascinating. It is intriguing to see how digital life and technology plays an important role in keeping up with the heartfelt emotions. One of the best Instyle magazine, which provides the user to send personalized photo cards, invitations, or announcements. The app comes with some great features like editable cards, about 600 Thank You notes, multiple color schemes, Photo-friendly designs, virtual mailbox, and much more. Red Stamp gives you the ultimate chance to portray your emotions to your loved ones. 2. FTD Mercury Mobile - by Florists' Transworld Delivery, Inc. Without Flowers your Valentine’s Day remain incomplete, so here is FTD that helps you to deliver flowers to your loved ones anywhere around the world. During this season, the website comes with various Valentines Packages including delivery of chocolate boxes, various gifts, jewelry and much more. It also gives you the chance to shop even under $35. A unique way to inspire your loved one with great quotations and Love Quotes 500 gives it all. The app provides you with hundreds of love quotes from renowned writers and personalities like William Shakespeare, Victor Hugo, Elizabeth Barrett Browning, Helen Keller, Henry David Thoreau, Ralph Waldo Emerson, etc. The user can save your favorite quote, share it via Social Media, or send via message. The most talked about and award winning food app that helps you to search for over 30,000 recipes. Epicurious gives you the chance to prepare the best of recipes and provide an exclusive dining experience. The app also lets you to shop any last minute items as well as share your recipes and the shopping list via Social Media like Facebook and Twitter. 5. Songza - by Songza Media, Inc. Play the right music to make the Valentine moment special with your loved one. The app Songza has been chosen as the best mobile application of 2012. The app provides high-quality music with a great music library. The user can make his/ her favorite playlist. Moreover, he/she can share their favorite playlist through Social Media and email. Author: Hailing from New Hampshire, Julian Robert is a copywriter working at Zco Corporation, a premiere mobile application developer.